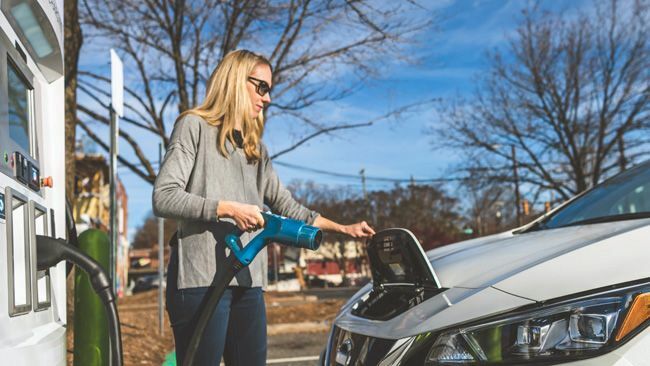 CHARLOTTE, N.C., April 1, 2019 /3BL Media/ – As part of its commitment to build a cleaner and smarter North Carolina, Duke Energy is proposing the largest investment in electric vehicle (EV) infrastructure ever in the Southeast – a $76 million initiative to spur EV adoption across the state. In a filing with the North Carolina Utilities Commission (NCUC), Duke Energy outlined its watershed program that will provide incentives to customers. It will also lead to a statewide network of fast-charging stations to meet growing demand. The three-year program requires NCUC approval. Read the filing. Duke Energy’s proposal will help fund the adoption of electric school buses, electric public transportation, and will lead to almost 2,500 new charging stations in the state. Currently, North Carolina has more than 10,000 plug-in hybrid and all-electric vehicles. It has approximately 600 public charging stations. This program would more than double that amount. Read more about the benefits of electric vehicles at Duke Energy’s website.